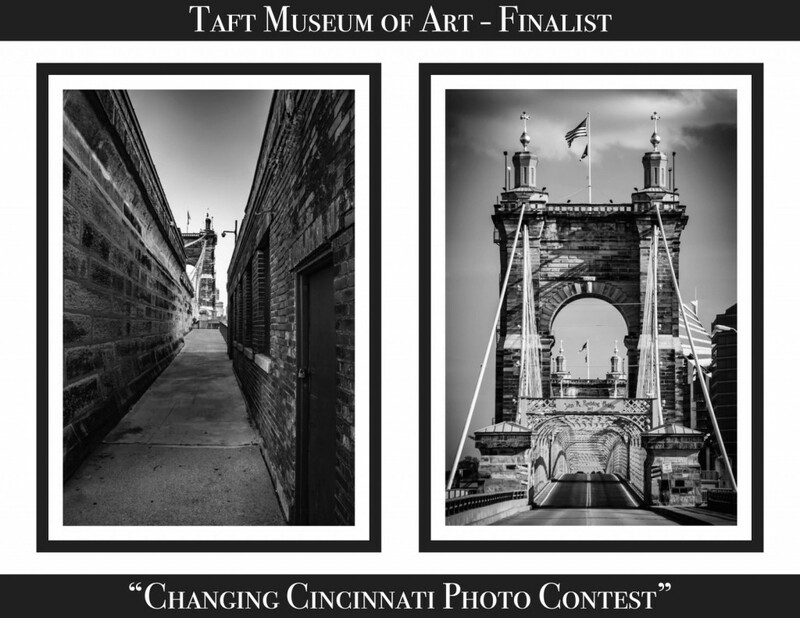 Two photographs from the new book, Year of the Flood, have been selected as finalists in the Changing Cincinnati Photo Contest. Stop in November 21st through January 27th and see Murphy-Cam at the Taft Museum Of Art. The 10 finalists photographs will be displayed in the Linder Family Cafe. Voting begins November 21st on the Taft Museum’s Facebook page. Please log on and vote for your favorite finalist with likes, reactions, and comments. We look forward to seeing your participation. Happy Murphy-Cam!